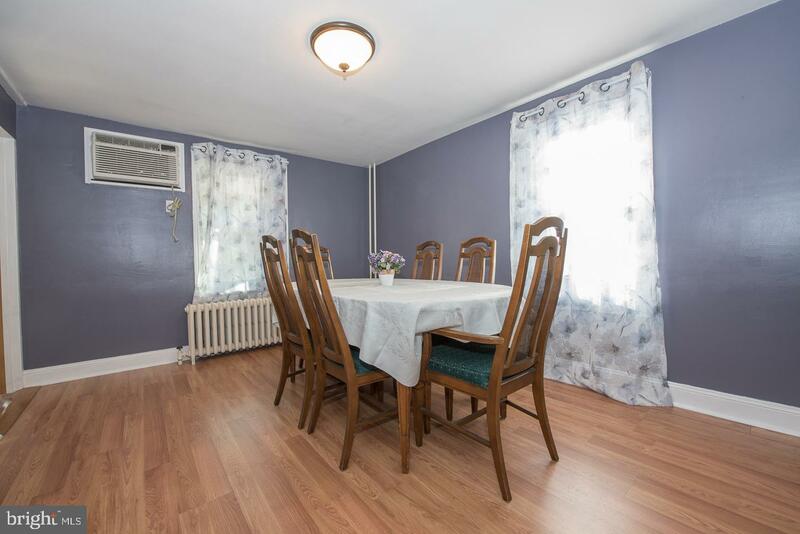 You will be absolutely impressed by the tender, love & care that has been given to this 19th century charmed filled home. 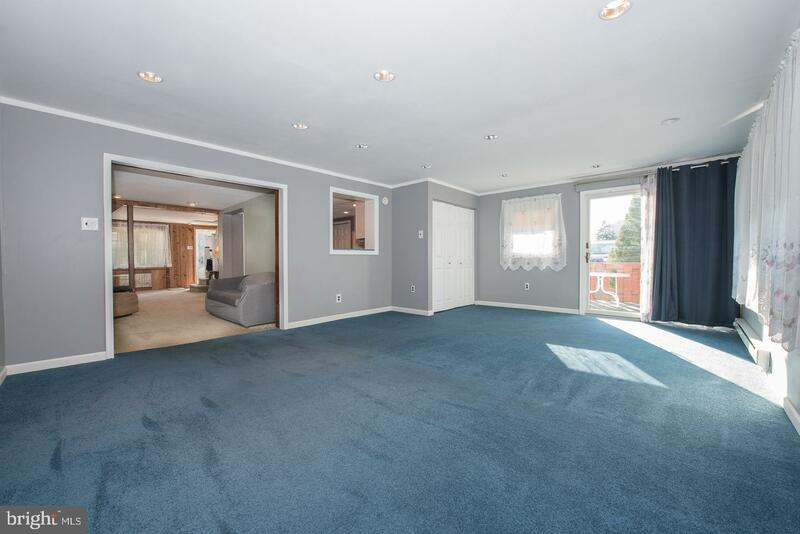 The first floor boasts an open concept floor plan that allows for flexibility of room function. 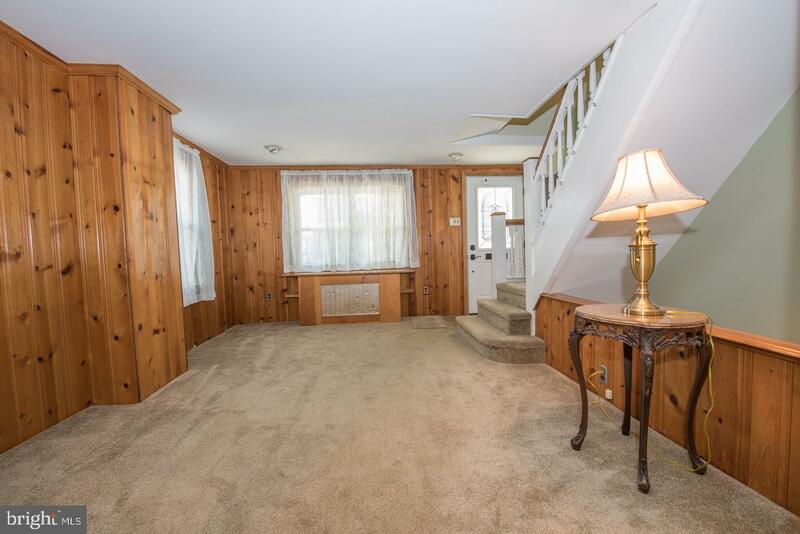 There is a Living room, sitting area, formal Dining room as well as an extra large great room that was an addition to the original house. 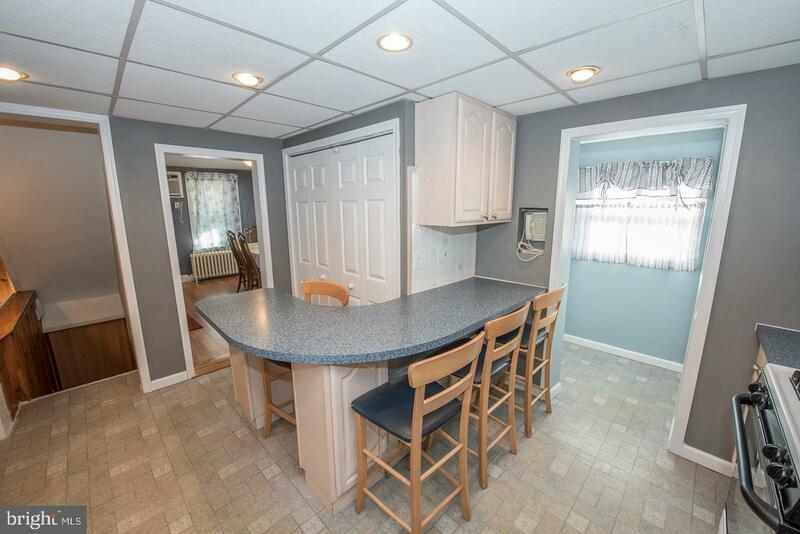 The bright, cheerful kitchen has a wonderful breakfast bar, gas cooking, tons of counter & storage space, built in microwave, deep corner sink & overhead recessed lighting. 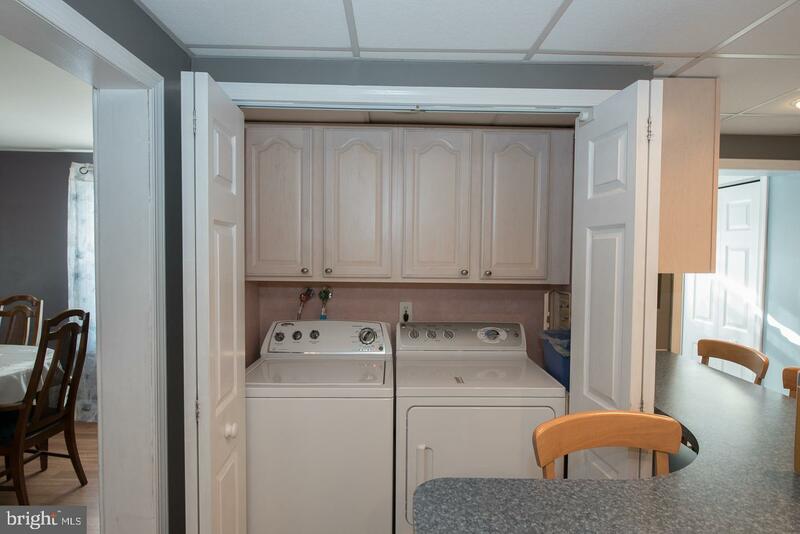 You will find a main floor laundry, a deep built in pantry and a 1/2 bath close by off the kitchen. 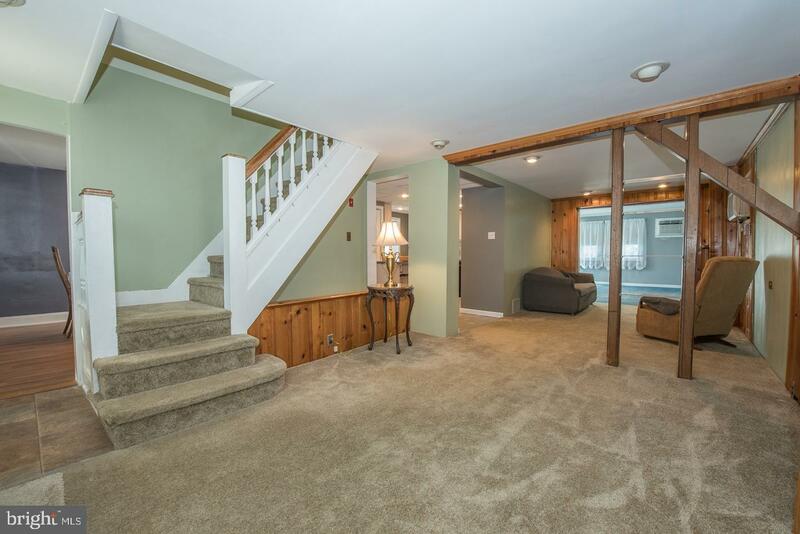 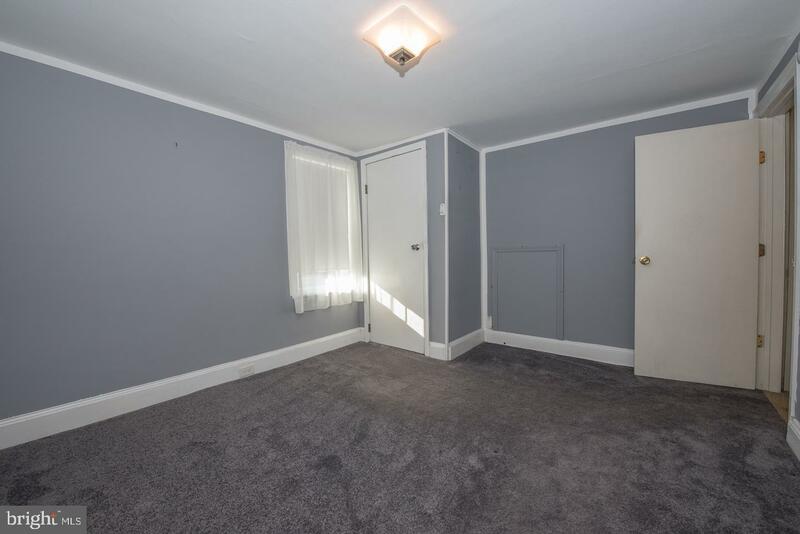 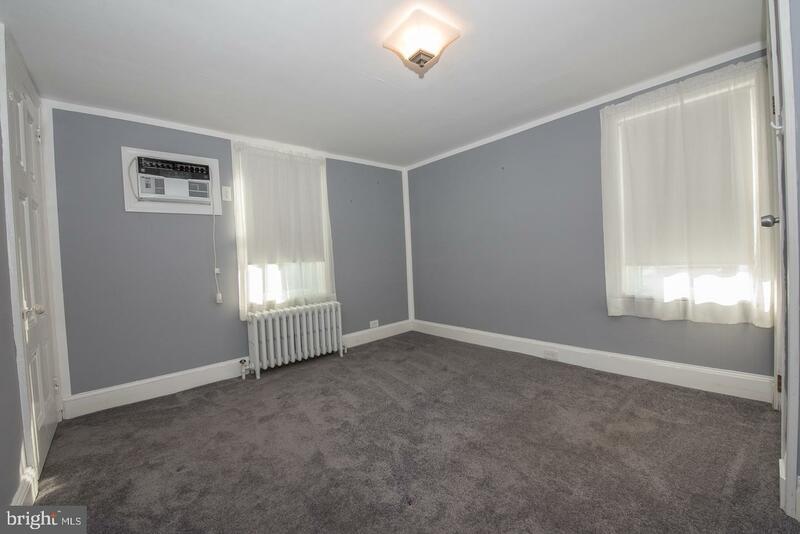 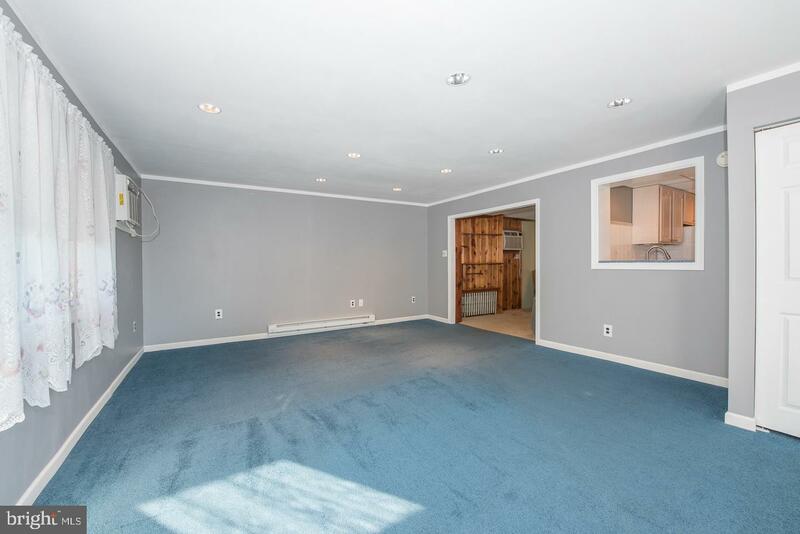 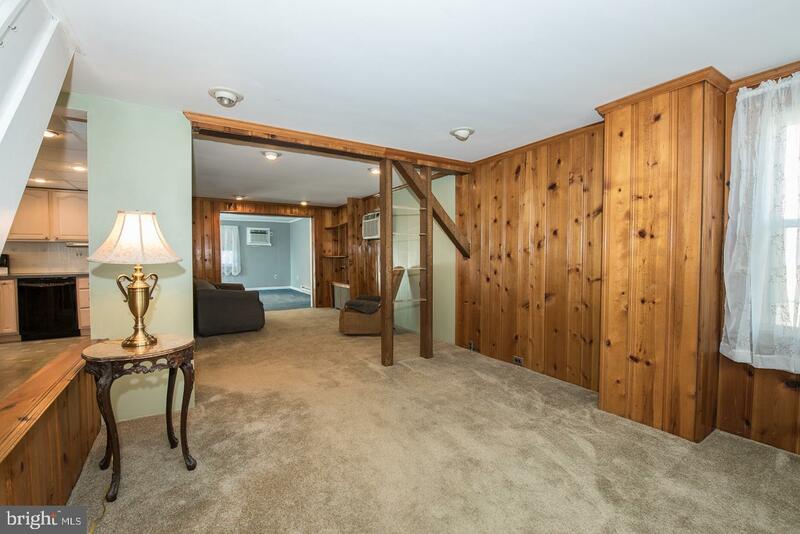 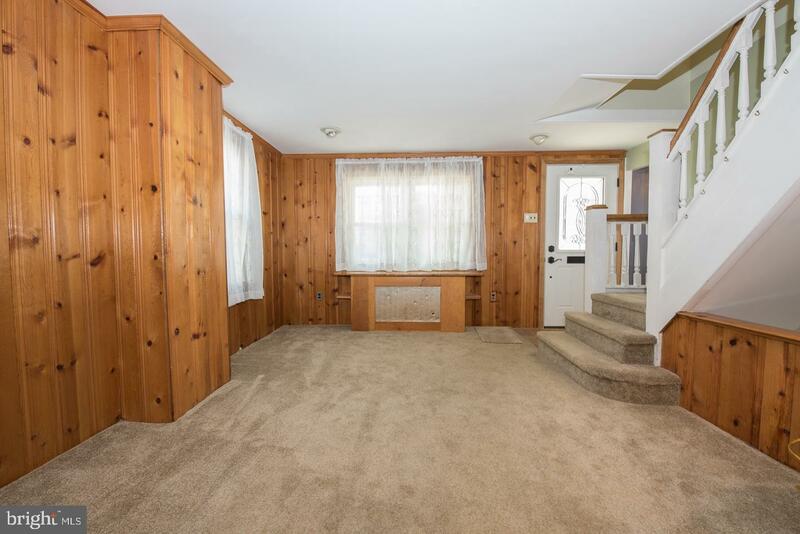 Upstairs you will find 3 good size bedrooms as well as a bonus room ~ perfect for an office or play room. 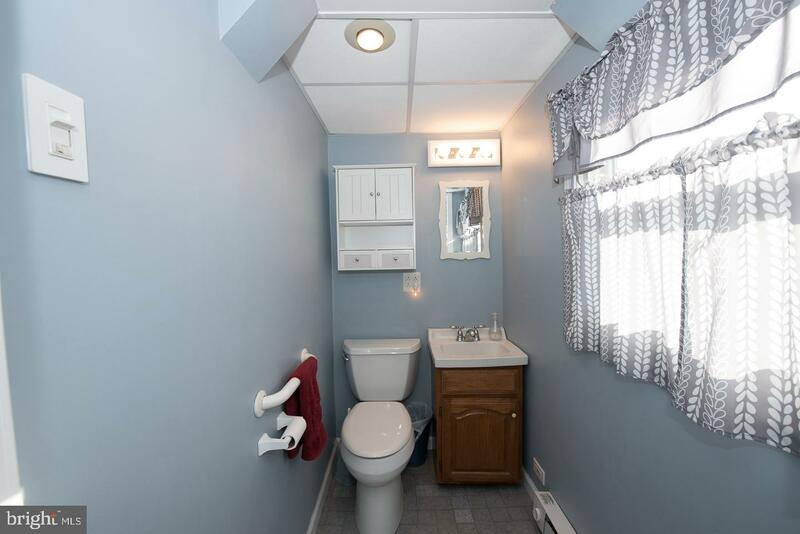 There is a full updated bath upstairs to share. 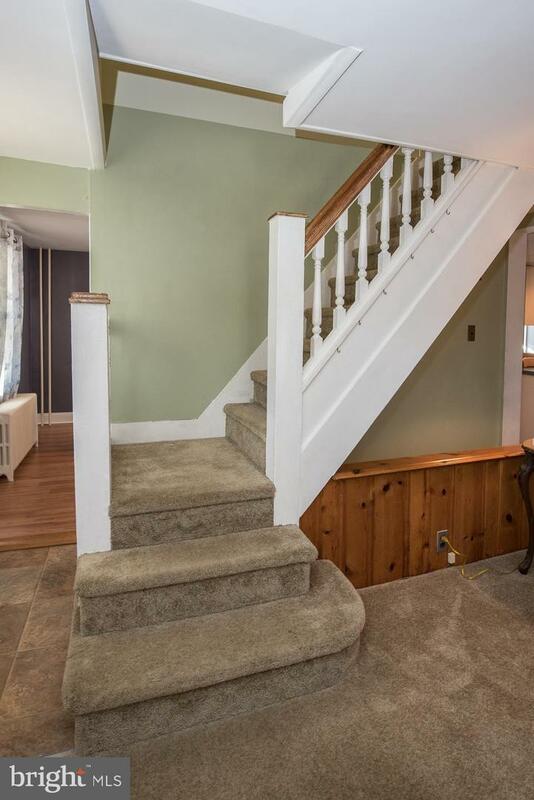 3rd floor attic is perfect for storage. 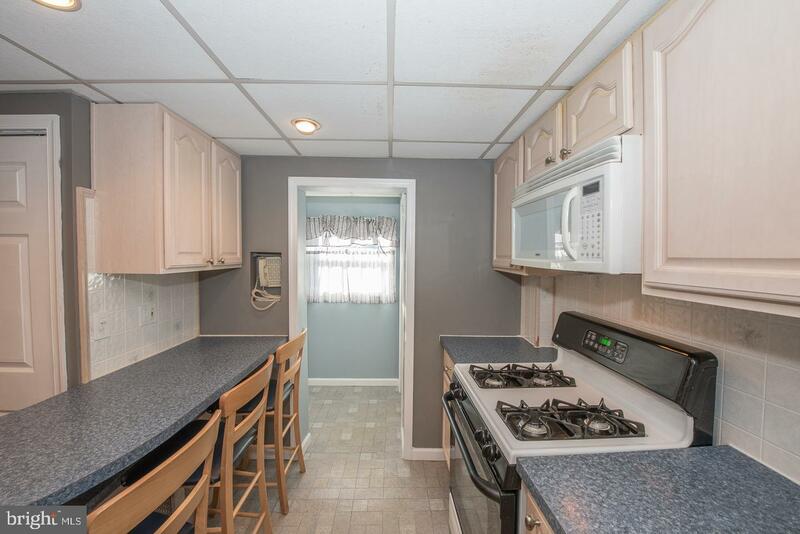 Home has a basement (waterproofed in 2011)-also great for storage, newer electrical box, off street parking. 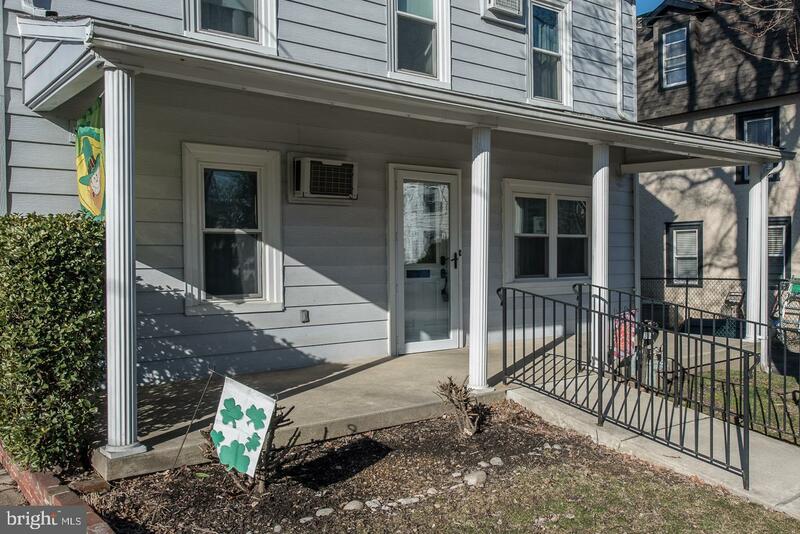 Other upgrades include: replacement windows, new front door & modifications for handicap include a ramp and widened doorways. 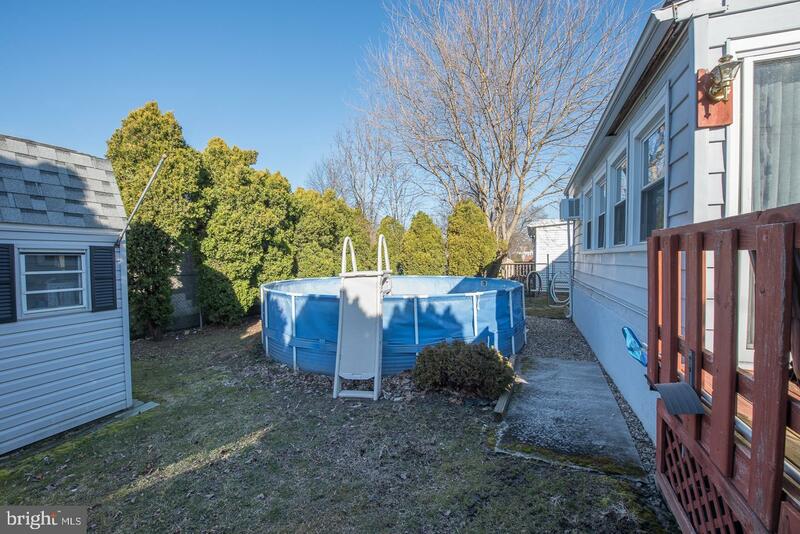 Outside there is a 9x16 deck, some new roofing, a newer shed and a beautiful 6 year old above ground pool~perfect for entertaining! 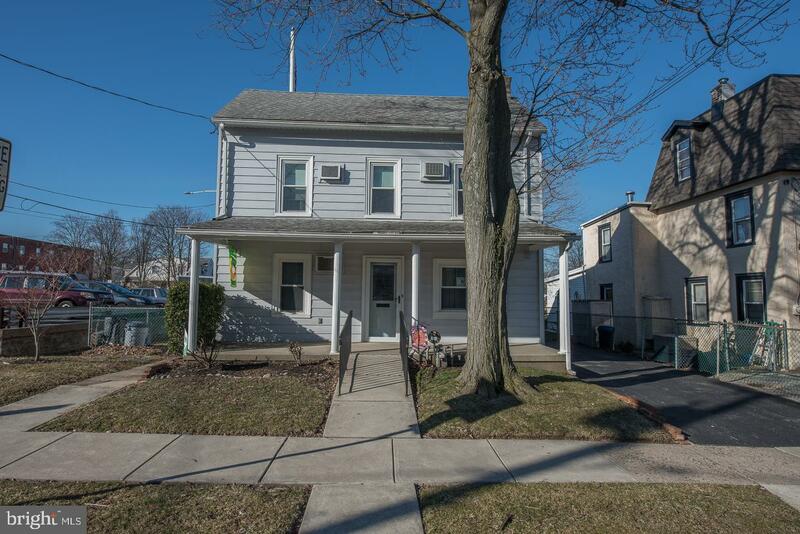 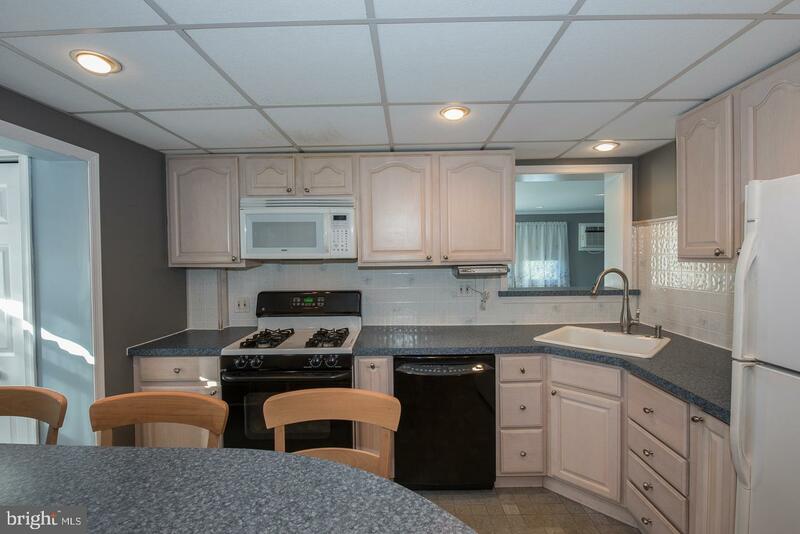 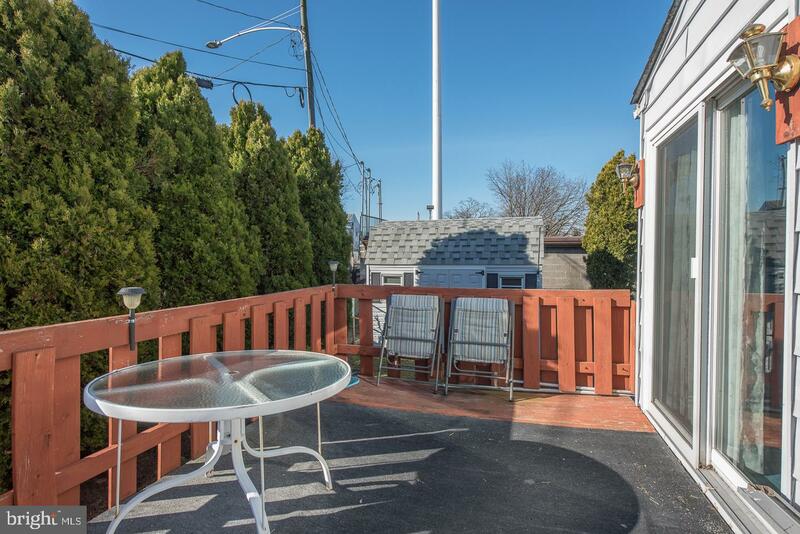 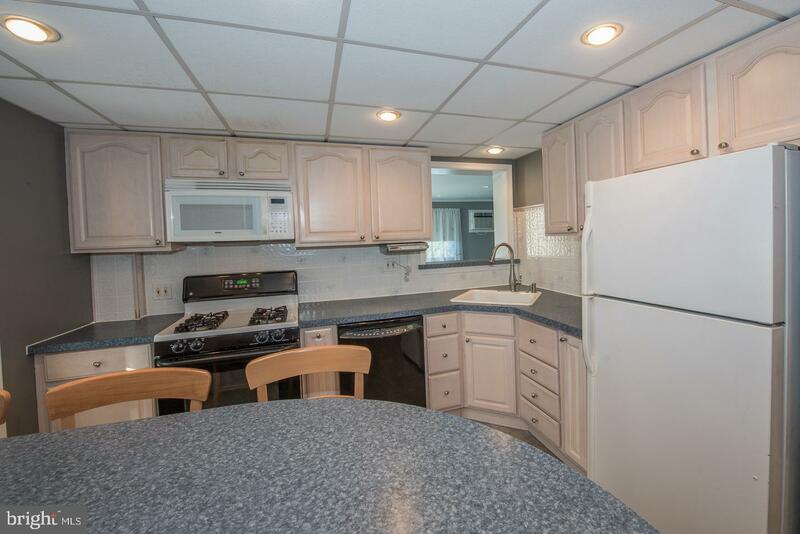 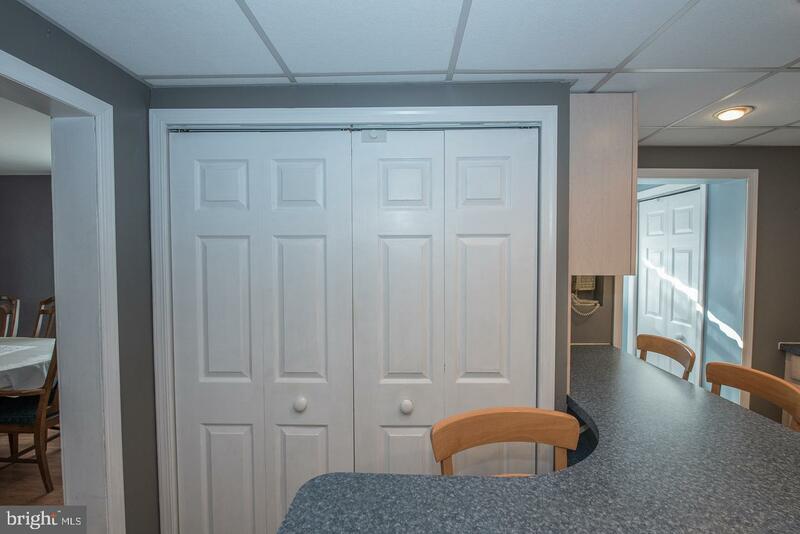 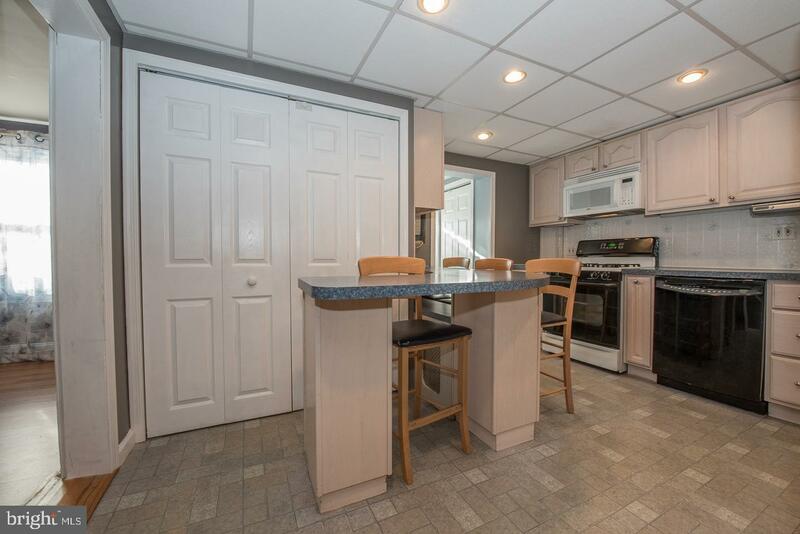 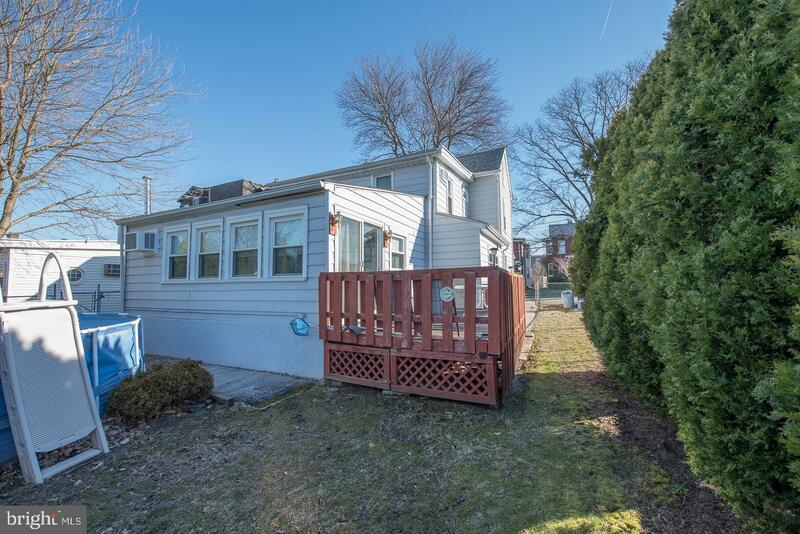 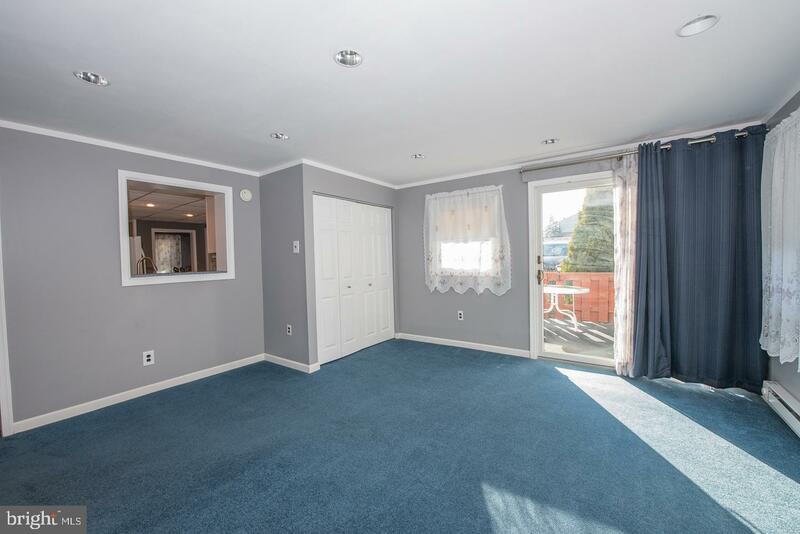 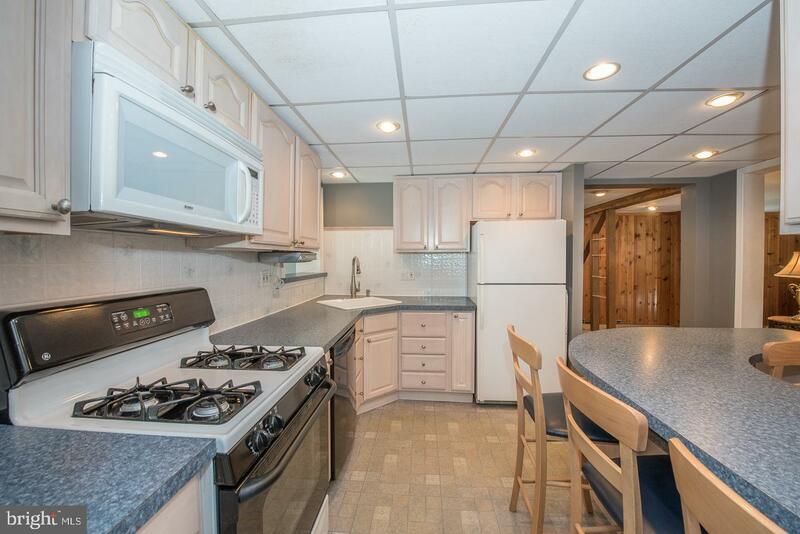 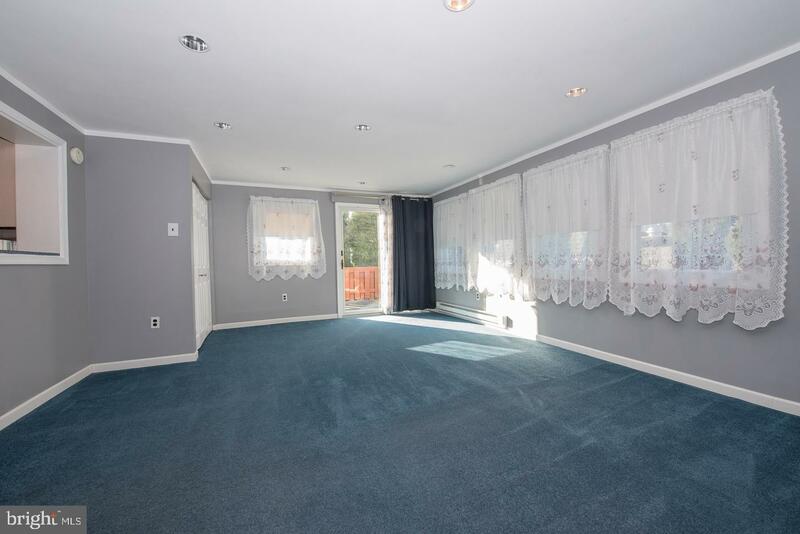 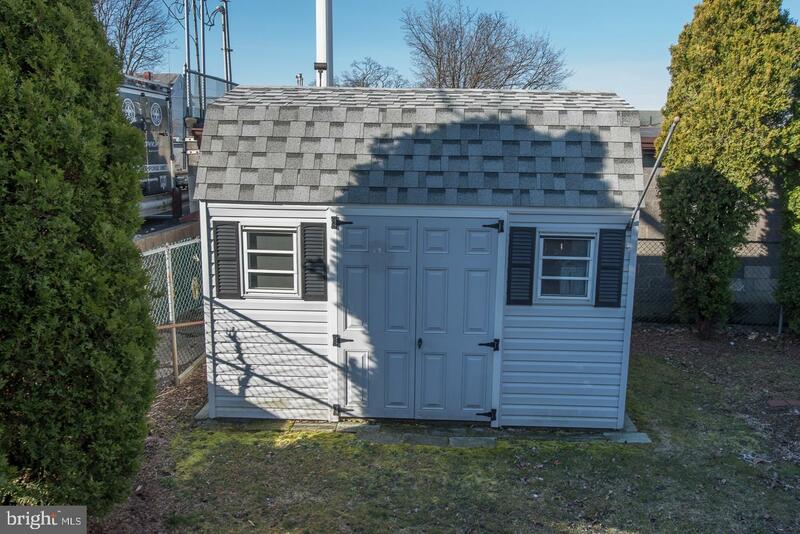 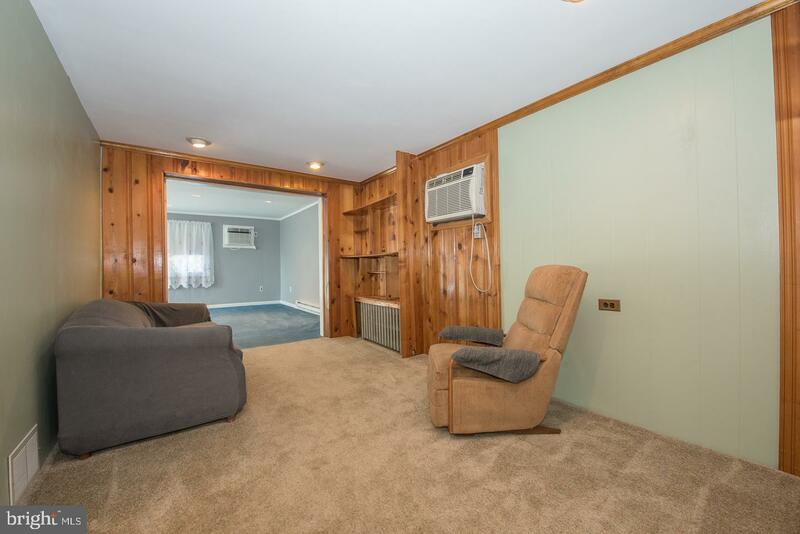 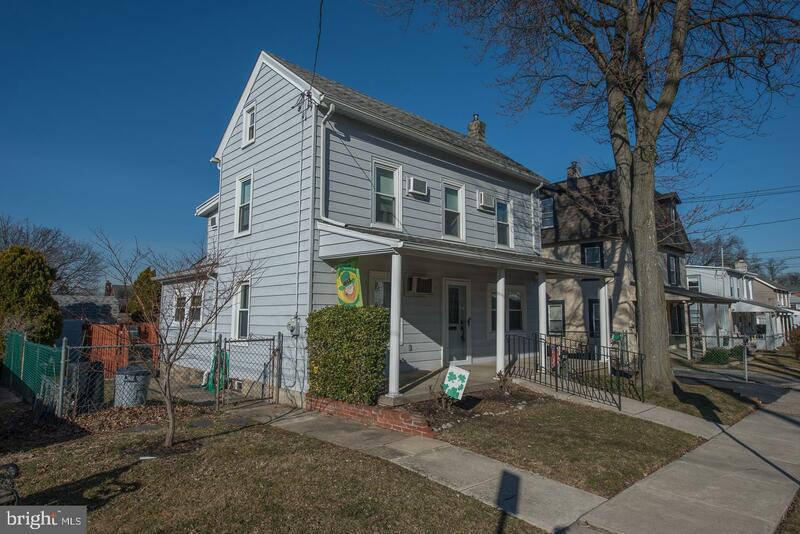 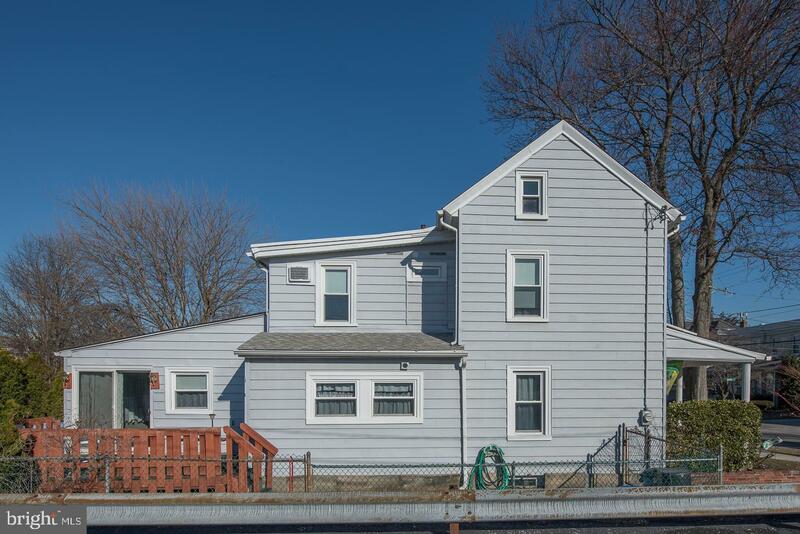 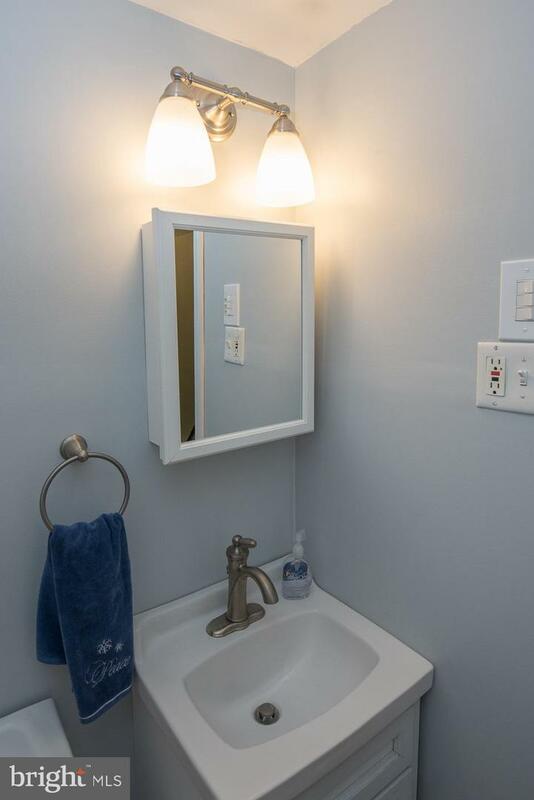 This home is walking distance to public transportation, Philadelphia highways & the airport. 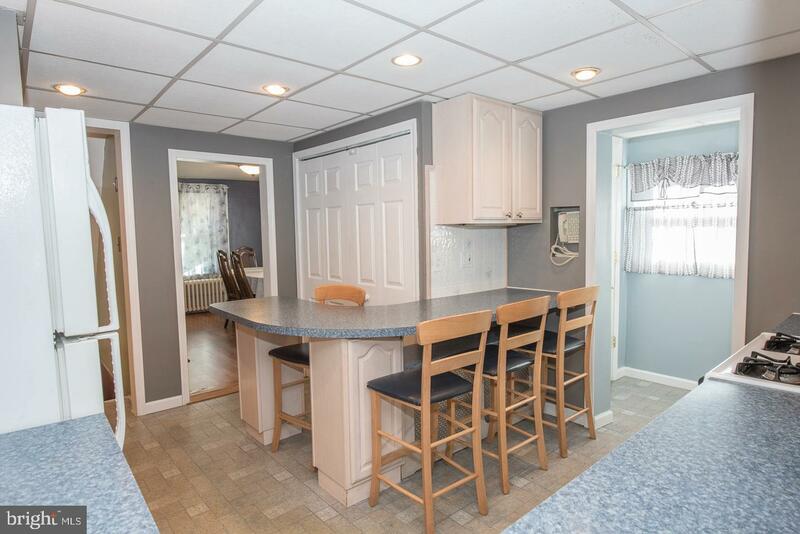 Come and see this beautiful home~it will not disappoint!